I graduated in 2005 from the University of Chicago with a Bachelor’s of Arts in History. After college, I worked as a New York City public high school history teacher. Also, I completed a Masters in Education at Pace University. 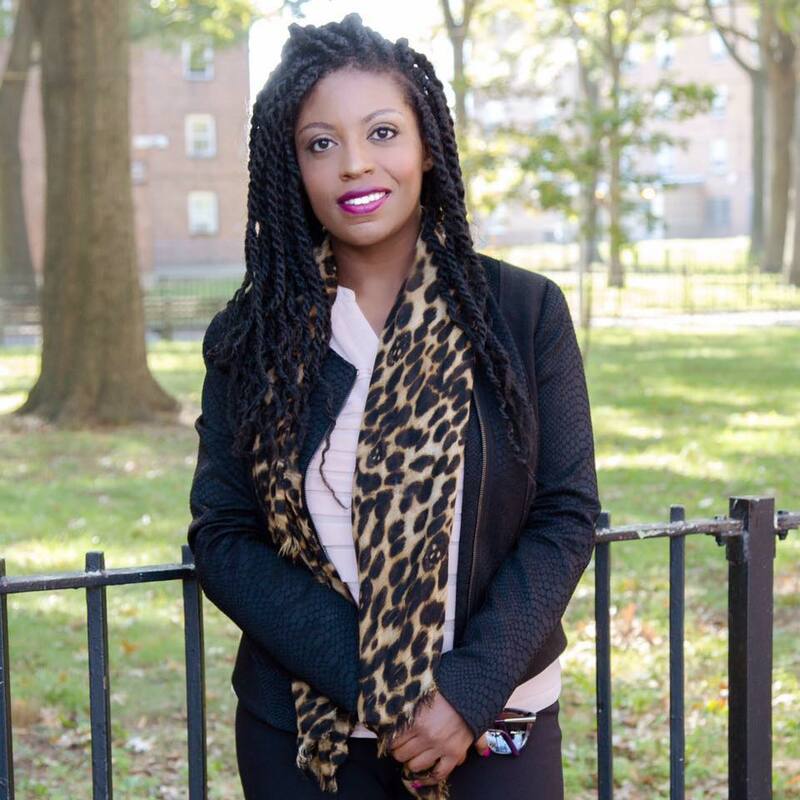 In 2008, I left teaching to work at a nonprofit helping low-income youth get into college. In 2012, I sought a new avenue to pursue my passion for college admissions further. 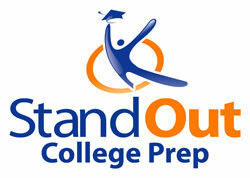 So I founded Stand Out College Prep. I wanted to make sure that other students had the guidance for college admissions that I did not have when I was in high school. As a first-generation college student, I was alone in writing my essay and resume and gathering other materials by deadlines. Luckily, I was a good writer (I won several essay contests throughout high school). Moreover, I spent many Saturdays at the library, reading every admissions guidebook that I could find to help me craft my best application. Over the last 14 years, I have helped hundreds of students get into their top-choice colleges. I guide them towards discovering their edge, creating top-notch applications, and achieving admissions success. It is my mission that no student endure undue stress when applying to college. Every day, I work towards this goal. 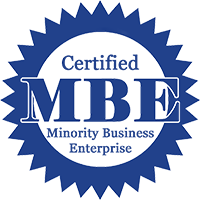 I have been a featured expert for blogs maintained by HuffPost, USA Today, Inside HigherEd, Discover, Staples, Care.com, Smithtown Chamber of Commerce, and Launch Grow Joy. Also, I am a regular facilitator for the Science & Technology Entry Program (STEP) at Queensborough Community College. 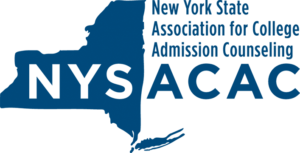 As an active member of NACAC (National Association for College Admission Counseling) and NYSACAC (New York State Association for College Admission Counseling), I maintain the highest principles of practice established by the professional organizations. You can learn more about me by visiting my profile on LinkedIn.